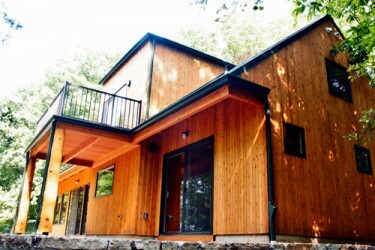 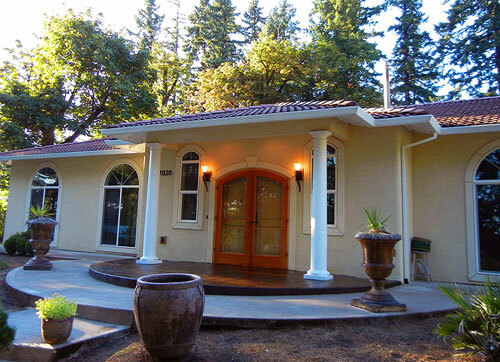 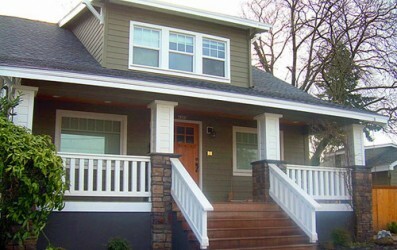 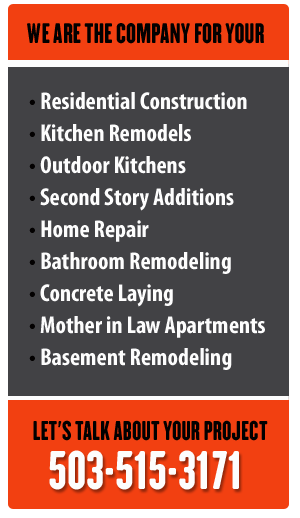 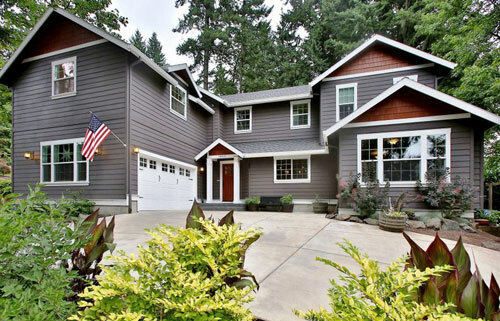 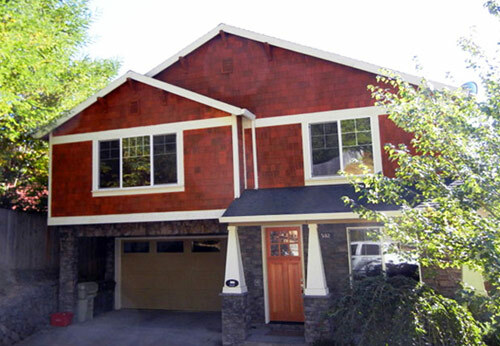 Improvement Remodeling is the Portland-area's premiere source of high-quality, affordable home improvement construction projects. 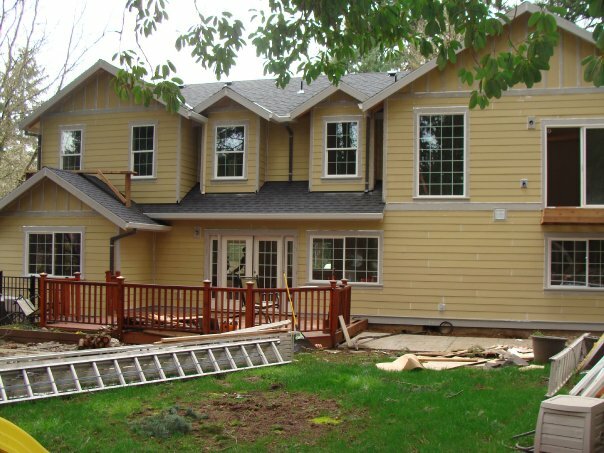 We take special care to complete your project on time and under budget, paying attention to even the finest of details. We never cut corners or compromise the quality of our materials, so you can always expect superior quality and craftsmanship.